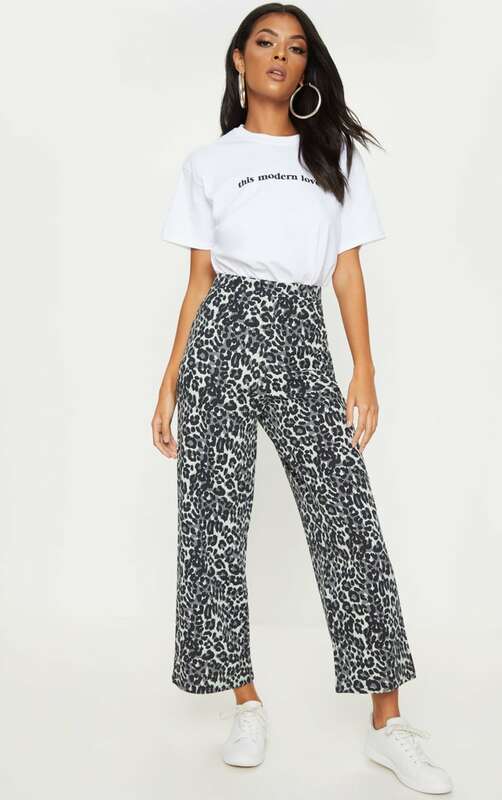 These culottes are everything we are loving this season girl. 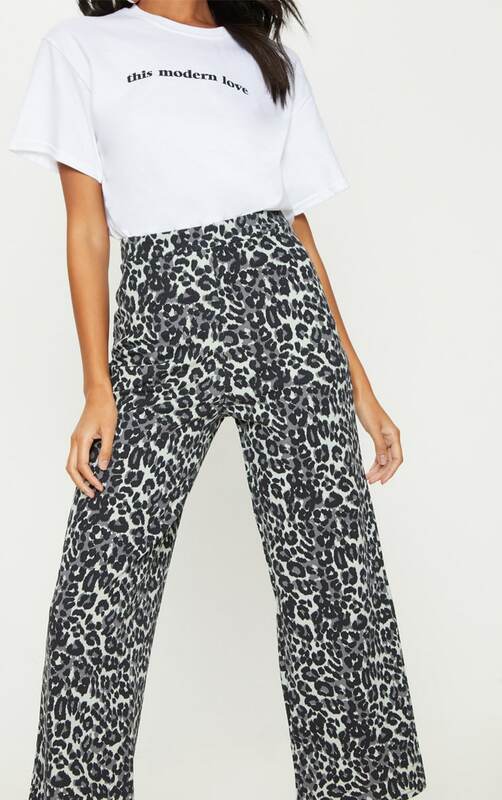 Featuring a grey leopard print design material in a culotte fit. Style these cullotes with a slogan tee and fresh kicks for an ultimate off-duty look we are loving.